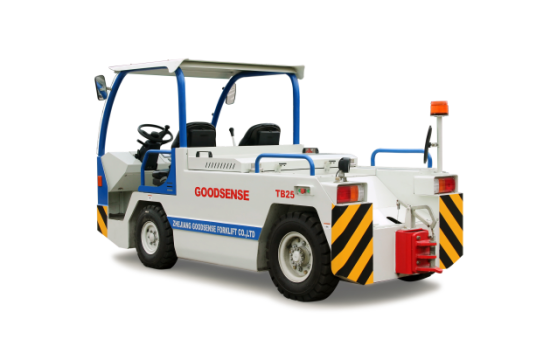 Product categories of Electric Baggage Tractor, we are specialized manufacturers from China, Electric Baggage Tractor, Baggage Towing Tractor suppliers/factory, wholesale high-quality products of Baggage Electric Tug Towing Tractor R & D and manufacturing, we have the perfect after-sales service and technical support. Look forward to your cooperation! Electric Baggage Tractor are designed for airport, post office & railway station and food industries. 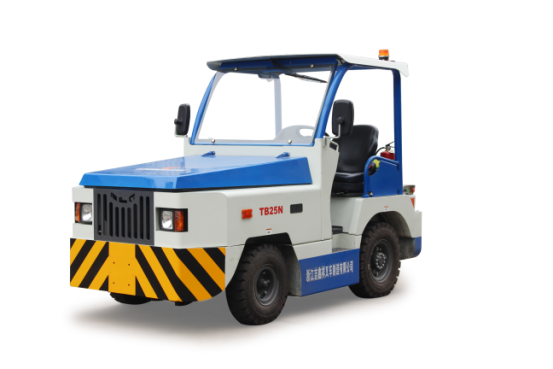 The reliable ground support equipment of tow tractor greatly increases the work efficiency and reduces the maintenance costs with its excellent performance and easy access to all major components. 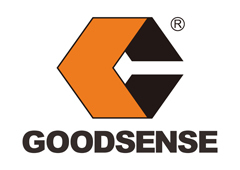 Large capacity battery to supply daily and long hours working.